Hi! 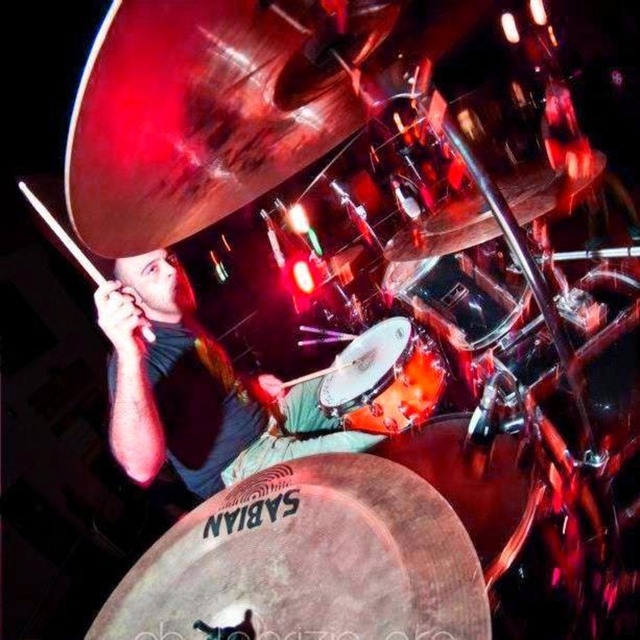 If you like alternative rock/metal and you're looking for a drummer, hit me up! I'm looking for someone that likes experimenting, not focused on a single music genre. Every kind of instrument it's welcome, I just like to keep an "aggressive" attitude mixed with atmospheres and odd times as well!